It’s always a pleasure to discover an excellent Indie author, so I’ll spend a little more time explaining why I felt like a big winner discovering Ian Kharitonov. “Ian Kharitonov’s debut thriller novel fires on all cylinders and delivers a high octane, intellectually gratifying experience. 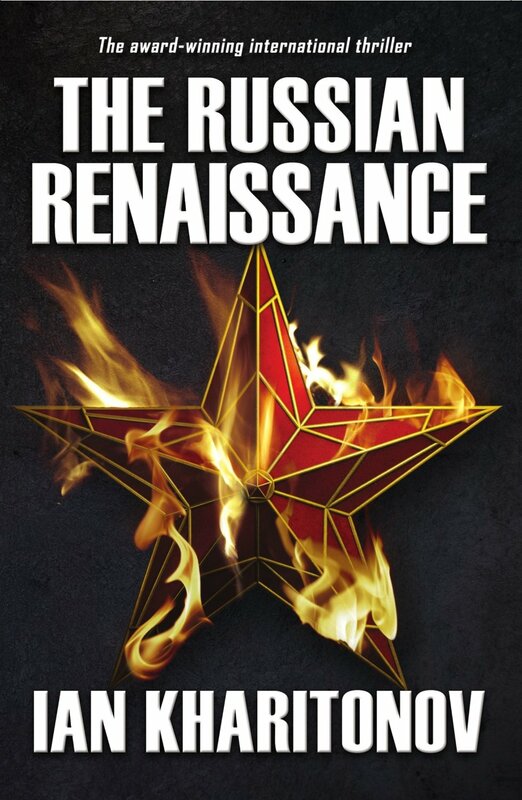 The novel’s premise is complex, with roots extending back to World War II and Stalin’s reign of terror. Serpentine tentacles from the past extend in every direction, their purpose exposed as modern events unfold and a horrifying world threat emerges. As a native Russian, Kharitonov’s location descriptions are breathtakingly alive, giving you a ground level view. The final scenes in Kazakhstan are worth the price of entry alone. Character development is strong, especially with Sokolov, the story’s protagonist. His motivations are clear and I genuinely empathized with his plight. He’s skilled, but stands outside of the typical covert operative framework typically used for this genre. The author clearly plans to bring Sokolov back for follow on novels, and I look forward to experiencing further adventures.